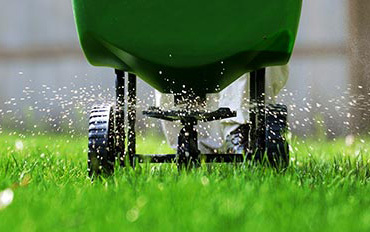 Advantage Pest Control & Lawn Care knows what it takes to get a beautiful lawn in Temple TX. We'll remove the weeds, help prevent diseases and fertilize your lawn into a beautiful, lush and inviting outdoor space to enjoy. We know the common species in the area, what control measures are effective and how to best tackle just about any situation. Lawn Care for Temple TX done right, the first time. Choose from one of our programs below. Experience the Advantage Difference, and give us a call today. Our Temple Location is where it all started. Customers in Temple, Belton, Troy, Waco, Academy and surrounding areas are all serviced out of this location. 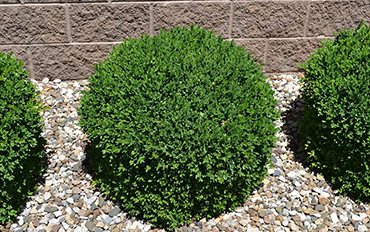 We provide a full offering of lawn care, tree and shrub services. Rest assured our technicians have a great understanding of how to tackle any problem. We are proud to work in the Temple / Belton area. We provide residential and commercial lawn treatments to the City of Temple, Belton and surrounding areas. Ask about our special offer for Temple Chamber Of Commerce members. Look no further for all your lawn care needs. 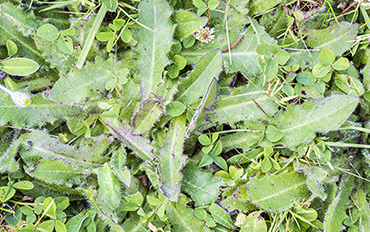 Advantage Pest Control & Lawn Care can handle any bug or weed infestation. Our service is prompt, efficient and very competitive. It's time for a professional. Let Advantage help today!